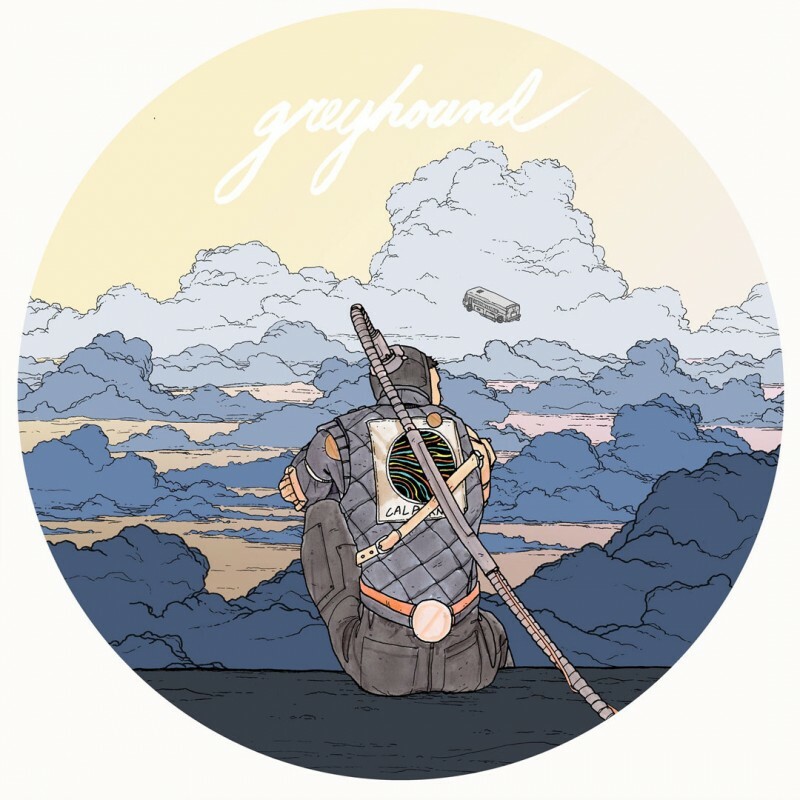 With Calpurnia's debut EP just around the corner, the band have a new song for you to hear called Greyhound. Look out for it in our new music playlists on Spotify, Apple Music and YouTube. Scout EP pre-order options are up on our shop with the vinyl available in green, blue or as a picture disc. **Calpurnia's debut EP Scout is out now.